We're halfway through the year, yay! This month's playlist is *~loaded~* thanks to four artists who decided to drop their album all at the same month. Who they are? Continue reading! "Call Me" by NEIKED, MIMI - Summer is officially over here in the Philippine but this song still makes it feel like it's still summer! "The Way I Are" by Bebe Rexha, Lil Wayne - Not sure if this is grammatically correct, but I am totally digging the song! "There For You" by Martin Garrix, Troye Sivan - Love the flute vibe of this song that I actually made it my ringtone! P.S., Troye Sivan was recently spotted at SM Makati shopping! "Cut To The Feeling" by Carly Rae Jepsen - Dayummm, this girl really knows how to make us dance. "2U" by David Guetta feat. Justin Bieber - FYI Beliebers! "Mask Off" by Future, Kendrick Lamar - The fiancé and I thought the lyrics were "Ferguson, Miley Ferguson" when in fact it is "Percocets, molly, percocets" 😅 We were Google-ing for Miley Ferguson song the whole time, when in fact it was just "Mask Off"! 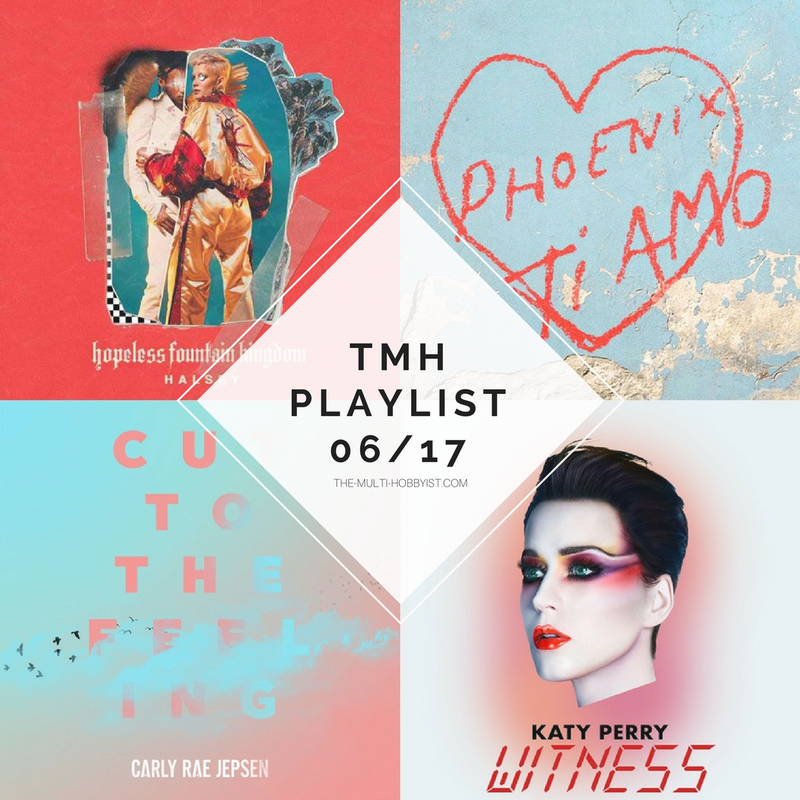 That's it for this month's #TMHplaylist! What are your favorite songs currently?